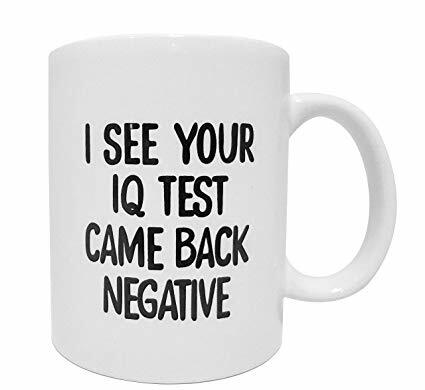 My nephew was depressed about his IQ, so we discussed other measurements that were more important. We finally decided that he had a head start on life since becoming “as a little child” was the “kingdom of heaven” criteria. I am so at home with people who measure others by kindness versus status, looks, intelligence, or money. Remembering that topsy-turvy economy keeps me sane…especially when the distribution of those other commodities seems a bit lopsided.